The Table Rock Cross has been the center of the longest separation-of-church-and-state debate in Idaho. Table Rock is a popular hiking destination for residents in Boise, Idaho. It is part of a diverse four-mile hiking loop that lets hikers make their own trails without the worry of motorized vehicles running into them. 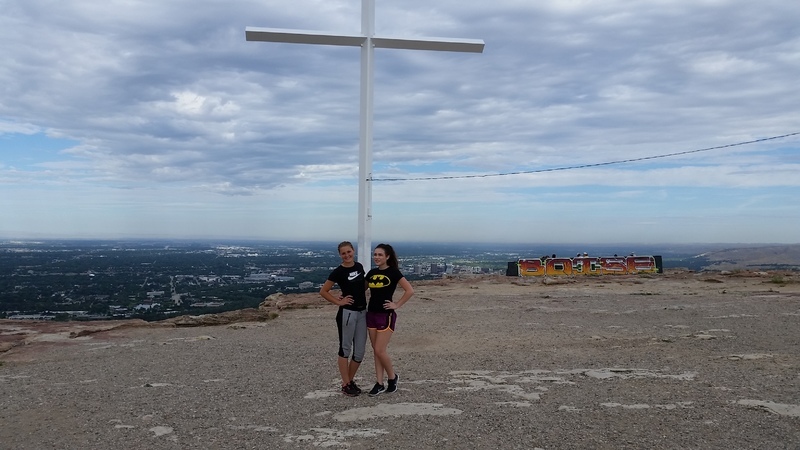 Atop of the hiking trail you will see a 60-foot white cross put up by the Jaycees Club of Boise in 1956. The cross was built on government land, meaning the Jaycees Club did not own the cross or land until 1972. Even then, the cross met with controversy. On July 19, 1970, the Jaycees Club asked to buy the land around the cross from the Board of Correction. On June 25, 1971, the Correction Board declared the parcel surplus and gave it to the Idaho Department of Lands. 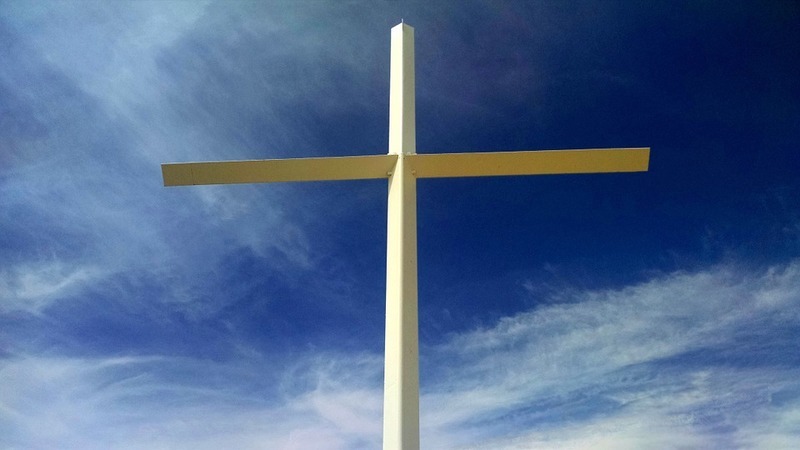 The Idaho Board of Lands feared a lawsuit as a similar cross in Eugene, Oregon was ruled to be violating the separation of church and state in the 1970s. The Land Board declared a public auction to sell the land around the cross and the Jaycees Club bought it for $100 and made it private land. In 1999, Rob Sherman, a Chicago talk-radio host and atheist, argued that the transaction of land was rigged in favor of the Jaycees Club and wanted the cross to be removed. This led to a march of around 10,000 people on Capitol Boulevard protesting that the cross should stay. Many notable Idaho politicians showed their support for the cross like future Governor Butch Otter who thought it was private property. The cross continues to look over the Boise area today. It has become a reminder of the longest separation-of-church-and-state debate in Idaho. Though some have brought up the question whether the cross would even exist if the majority of Boise residents were not Christians, there have also been arguments that the cross brings harm to other non-Christian groups in Boise. For many Boise residents, however, the cross is a symbol of how peaceful and welcoming the Boise community can be. Cross, Table Rock, Boise ~ Source: White, Don. Cross, Table Rock, Boise. September, 2015. Boise. Fun Day at Table Rock ~ Source: Hafer, Tristin. Fun Day at Table Rock. July, 2015. Private Collection, N/A, Boise. Employee Hike ~ Source: Hafer, Shawn. 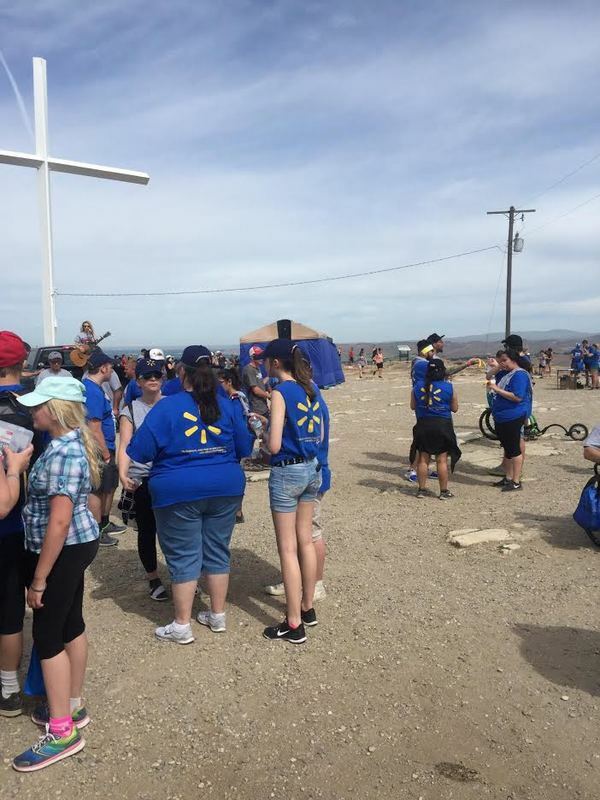 Employee Hike. May, 2018. Private Collection, N/A, Boise. Tristin Hafer, University of Idaho, “Boise’s Table Rock Cross,” Intermountain Histories, accessed April 19, 2019, https://www.intermountainhistories.org/items/show/170. The New York Times "Idaho Christians Rally Round a Cross on a Hill," November 29, 1999. Jackson, Tim. Idaho Statesman. “Cross Parcel sold as surplus,” 28 November, 1999. Kassandra J. Slaven. "A Cross-Examination of the Establishment Clause and Boise's Table Rock Cross," Idaho Law Review (2009). Marchant, Scott, from the Boise Weekly website. 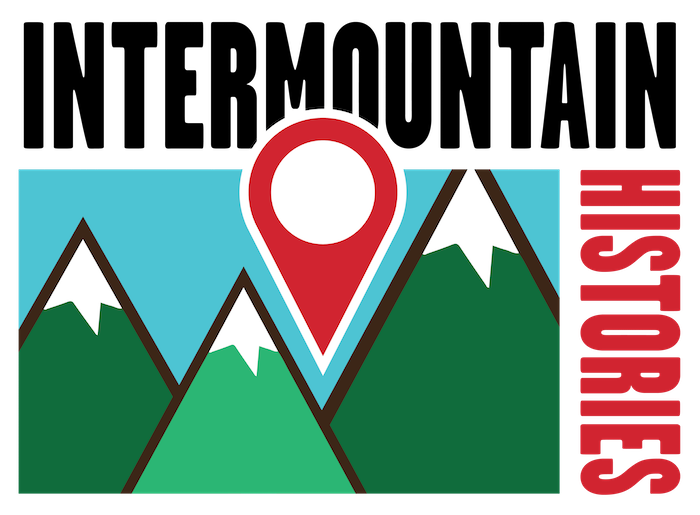 "Take a Hike to Tablerock," available at https://www.boiseweekly.com/boise/take-a-hike-to-tablerock/Content?oid=2593654. Popkey, Dan. Idaho Statesman. “Outside threat spurs thousands to stand up for Table Rock cross,” 5 December, 1999.